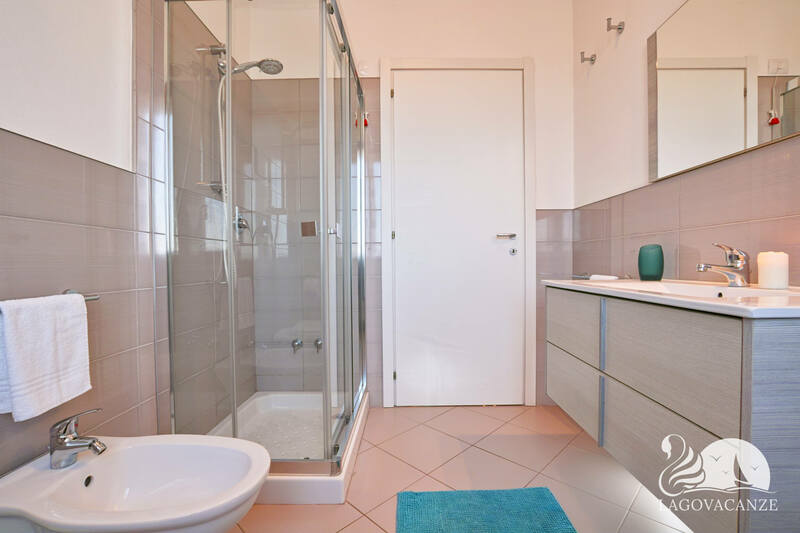 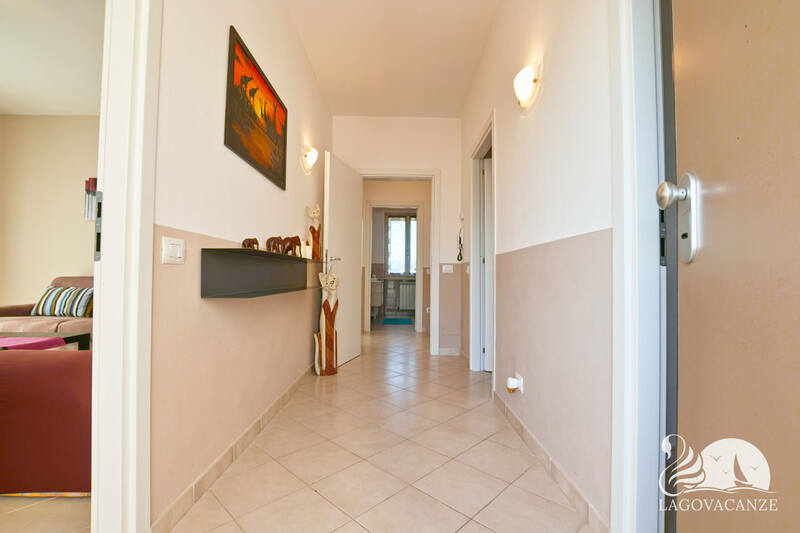 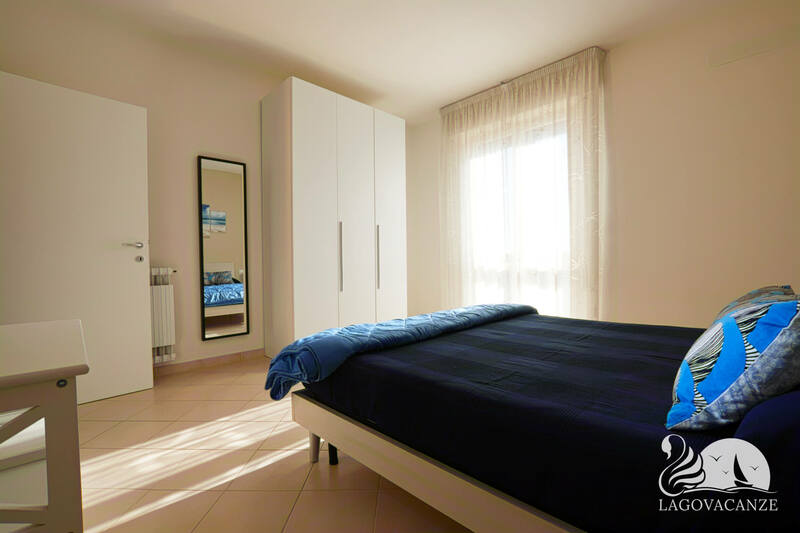 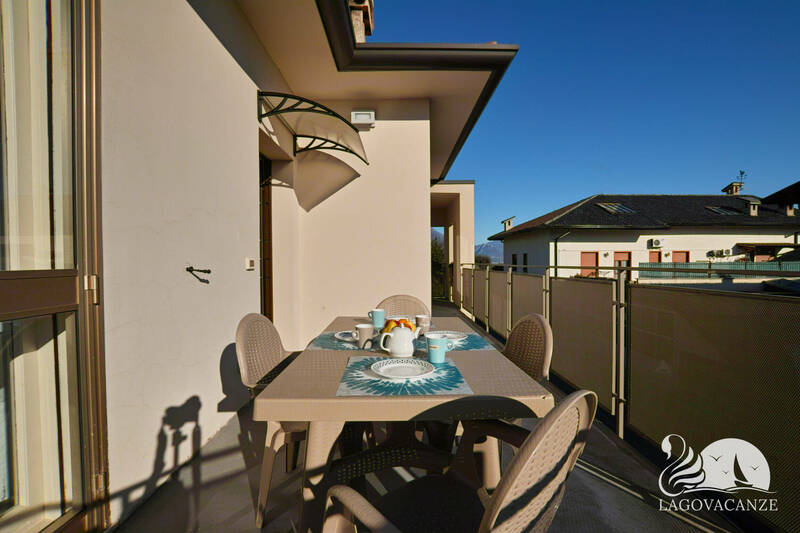 Apartment to holiday rent in Manerba del Garda in a marvellous house in the nearby of Garda Lake. 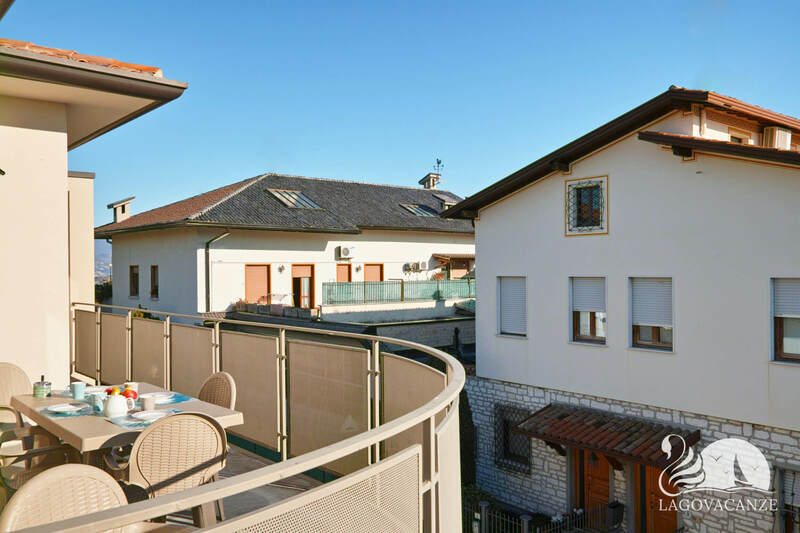 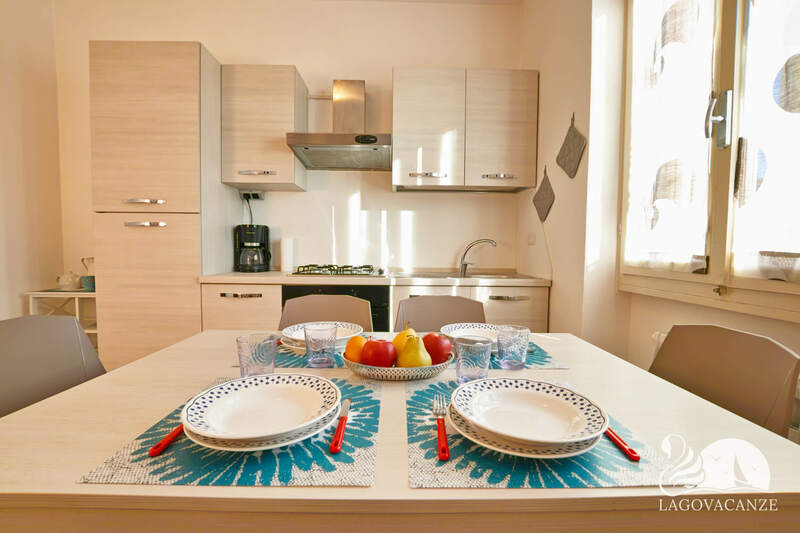 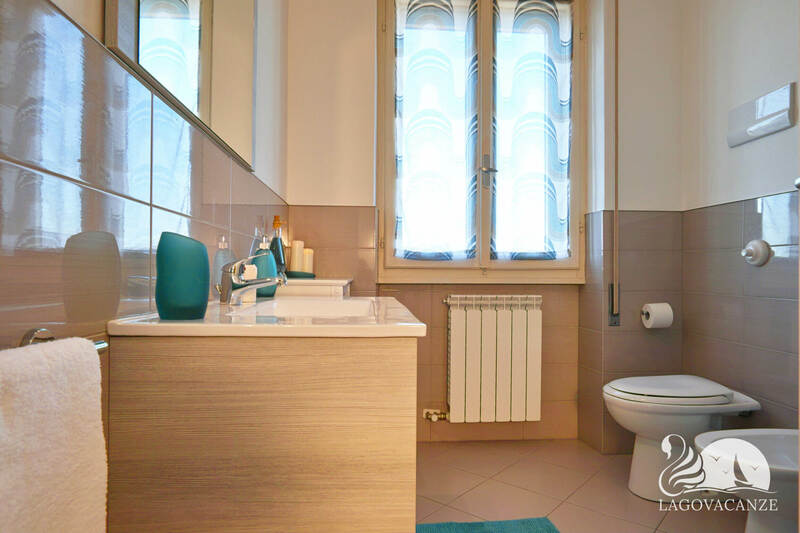 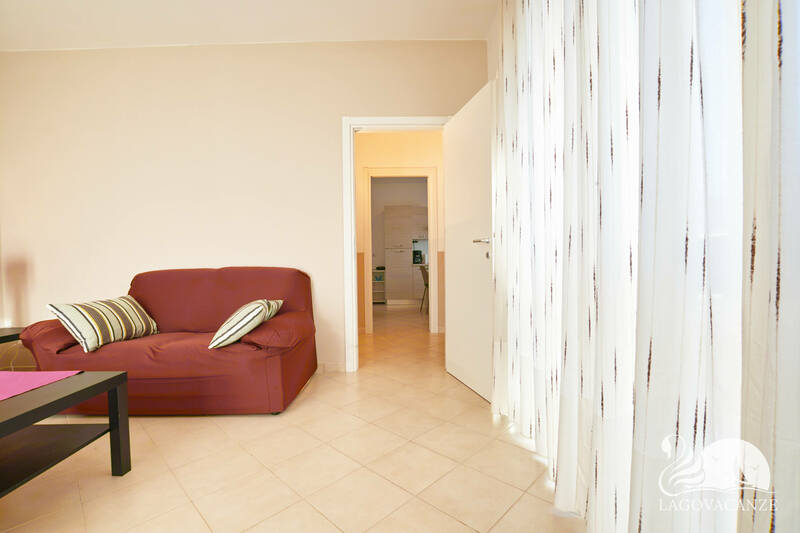 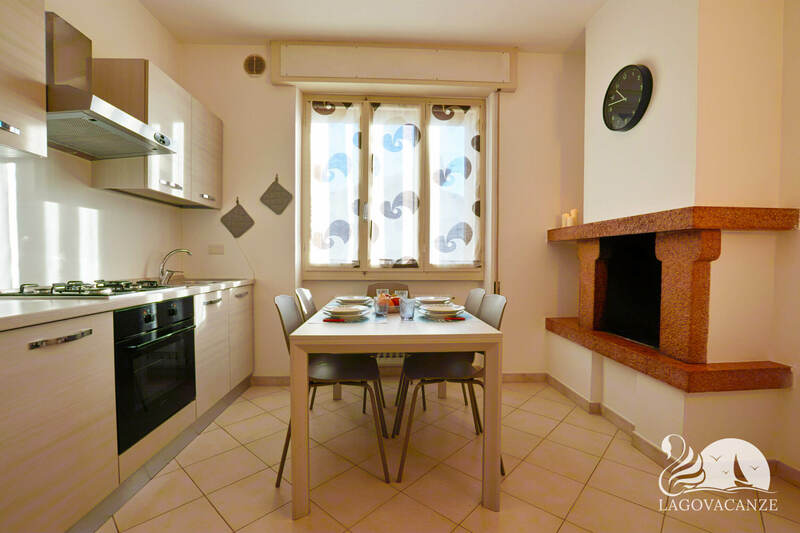 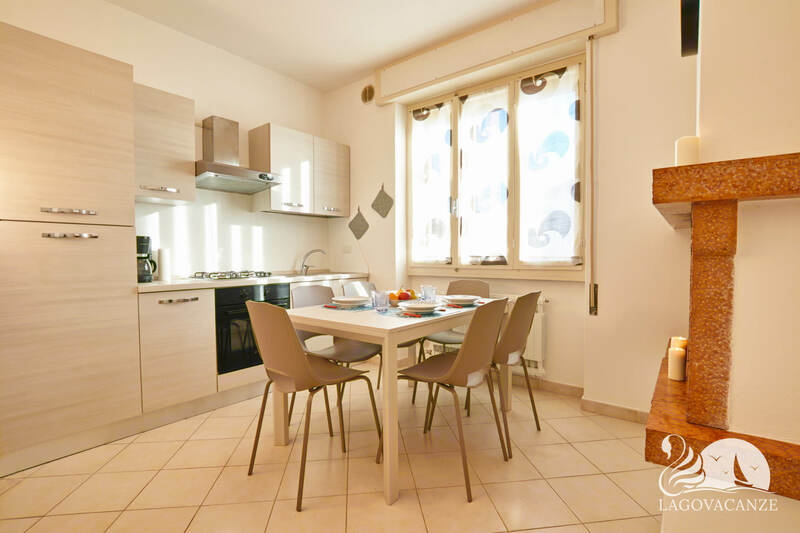 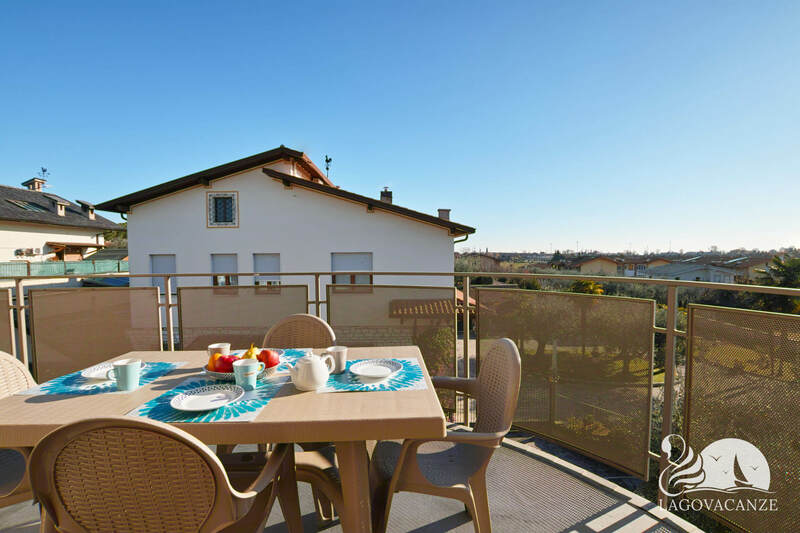 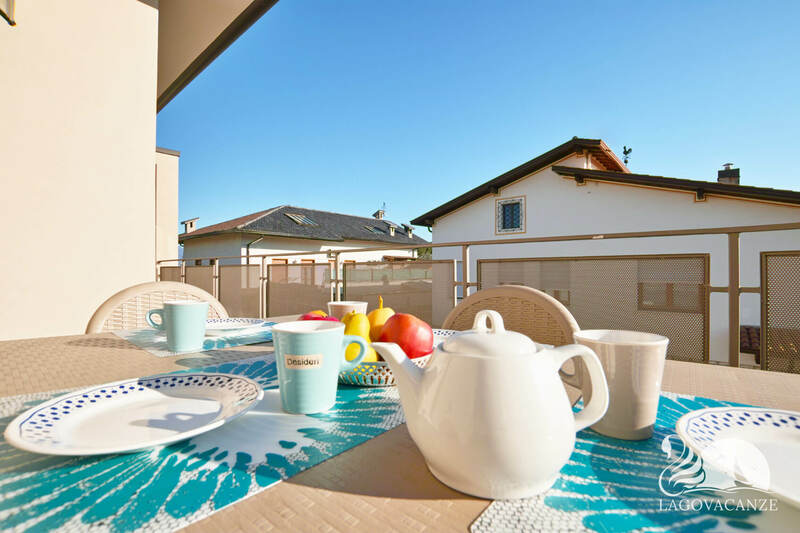 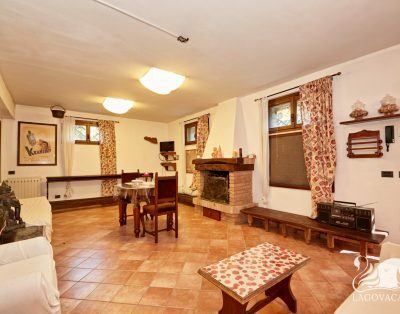 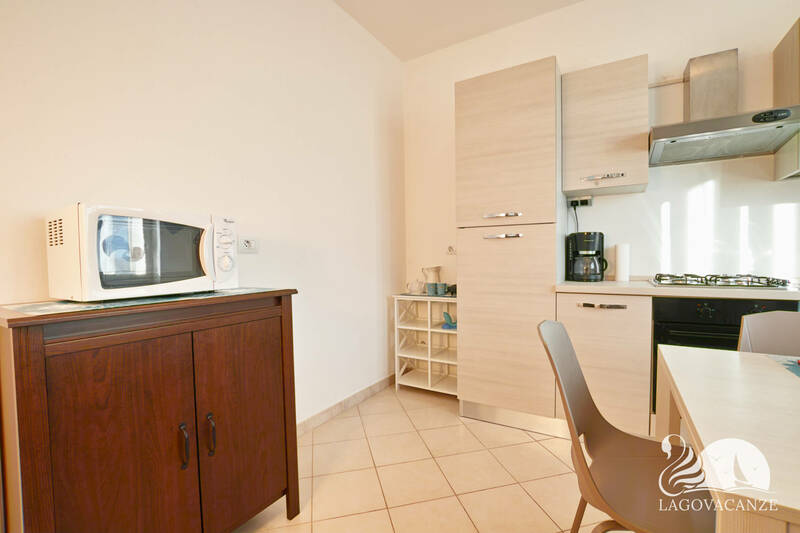 The apartment have a beautiful private terrace where you can spend your evenings with your friends or your family up to 6 people, in the near of Garda Lake. 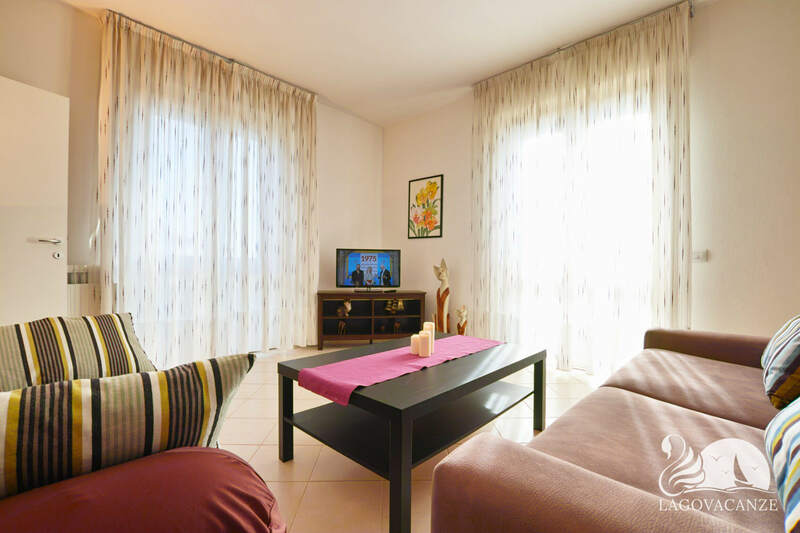 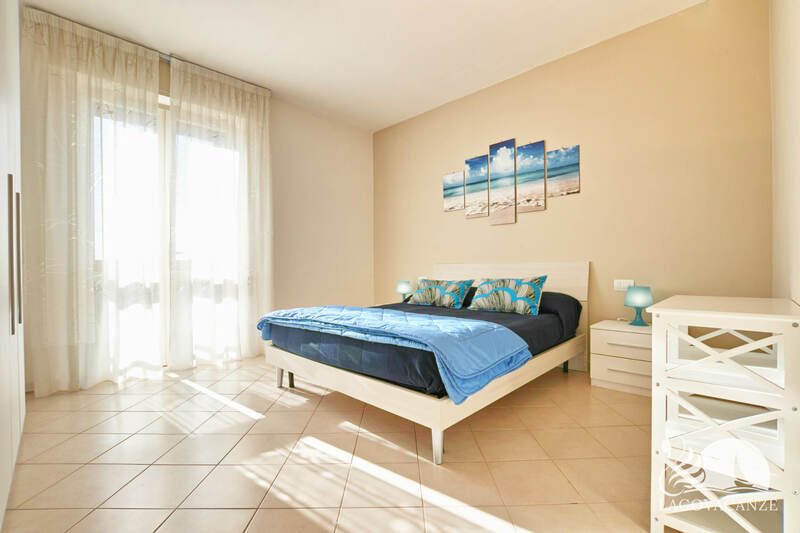 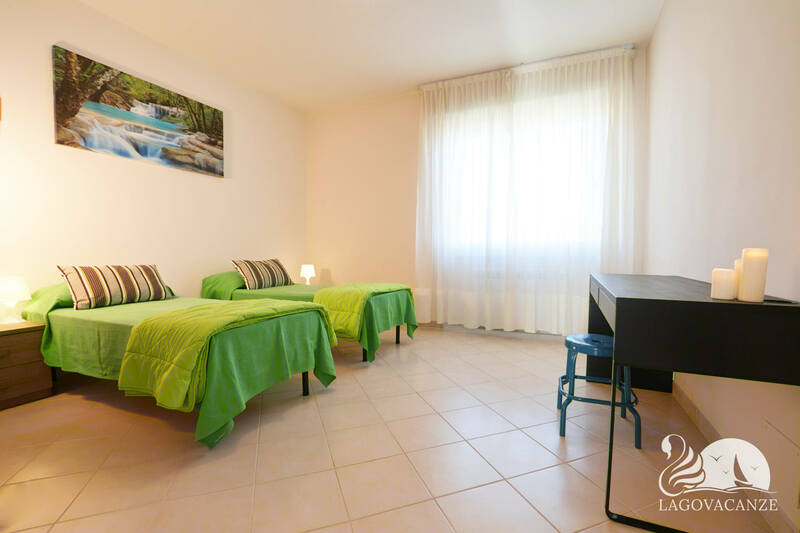 The apartment have every type of comfort and accessories, it’s located on a second floor of a house with only three apartments, has a private balcony with dining table for your relaxing moments in holiday. 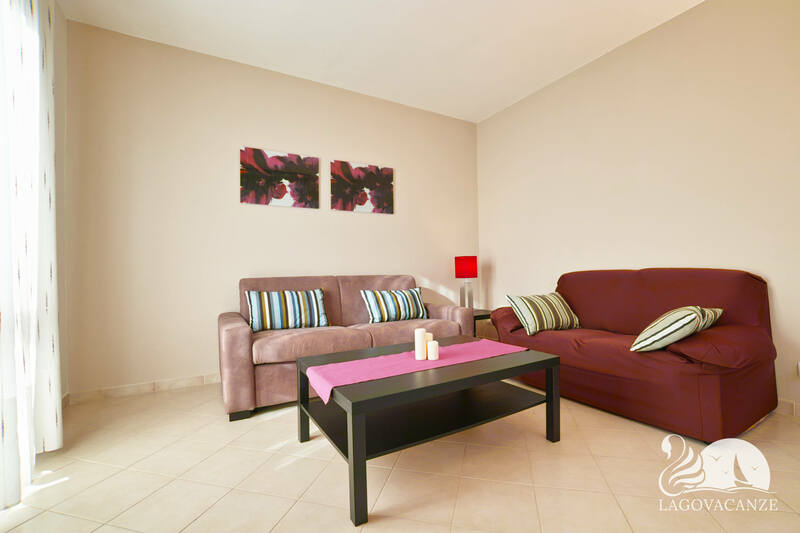 The living room have sofa, master sofa bed, flat screen tv, dining table, equipped kitchen and marble fireplace. 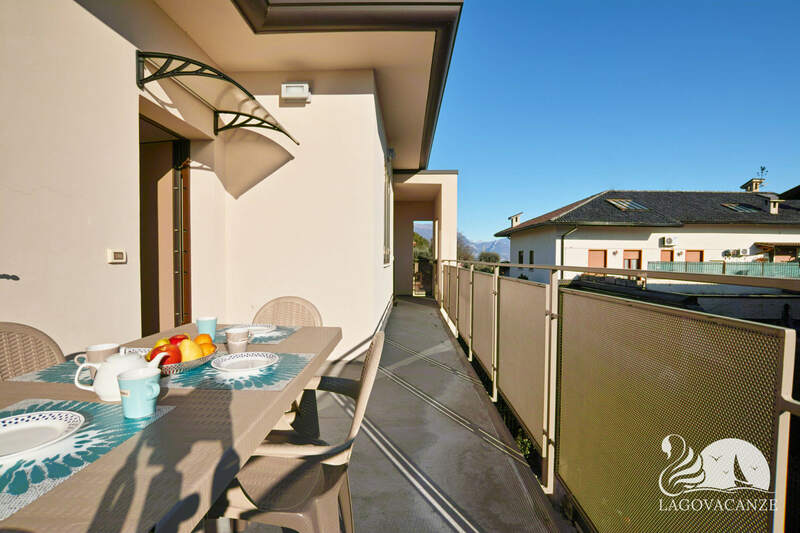 In front of the living room there is a balcony. 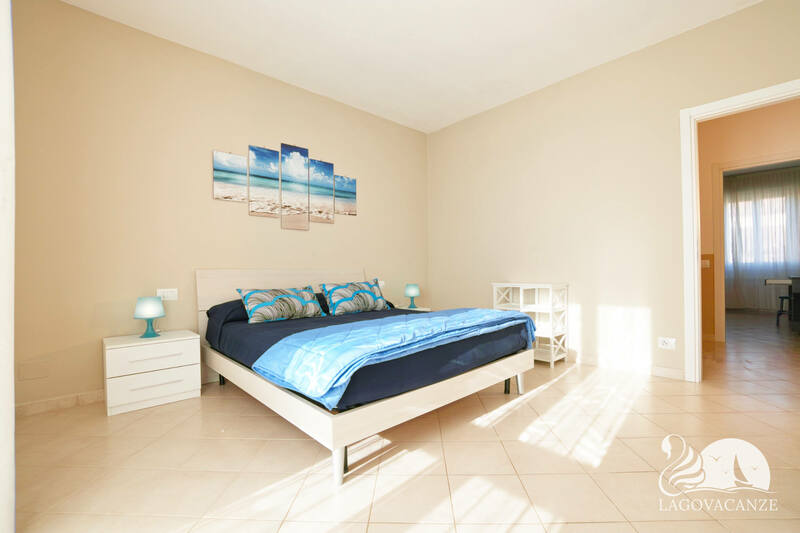 The bedrooms are two, one with master bed and the other with two single beds. 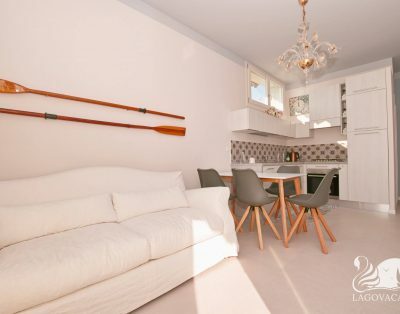 You can reach on foot the Manerba port.